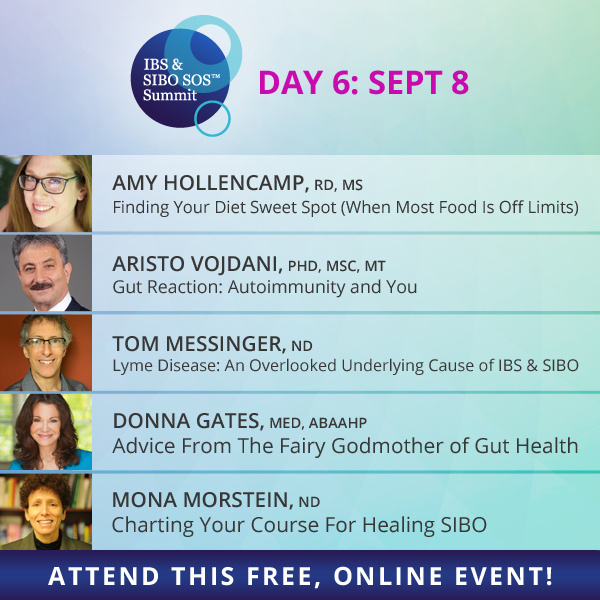 [IBS and SIBO SOS Summit]: Days 1 – Encore Weekend At The #SIBOsummit! 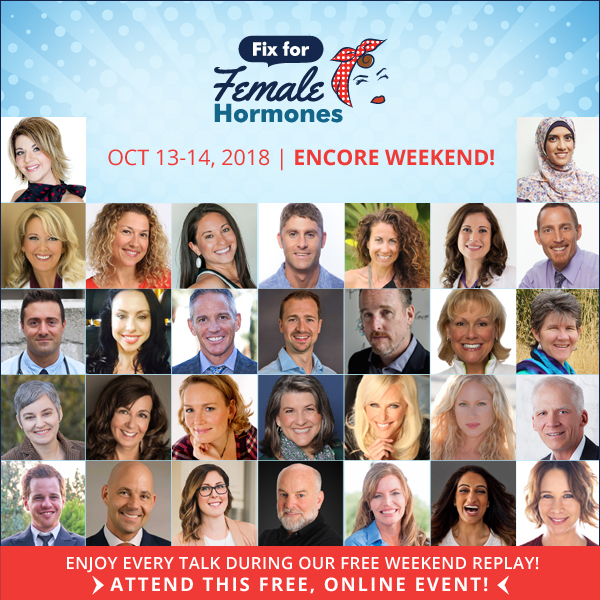 All Expert Talks Unlocked Starting Saturday At 10am U.S. Eastern (New York Time)! 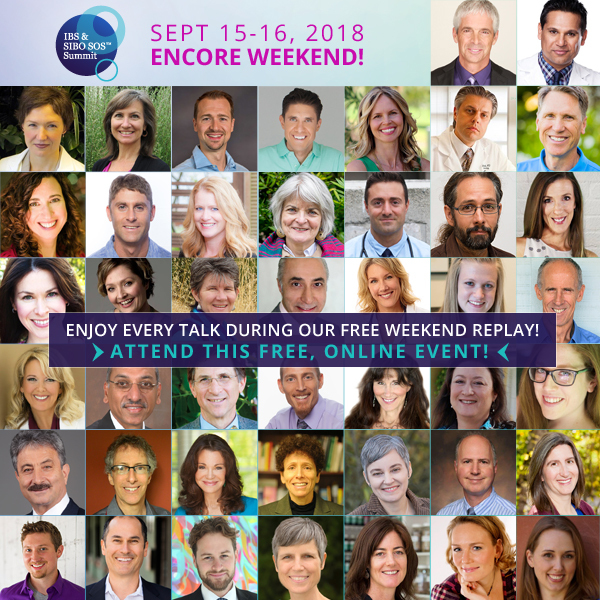 This weekend is Encore Weekend at The IBS & SIBO SOS Summit! 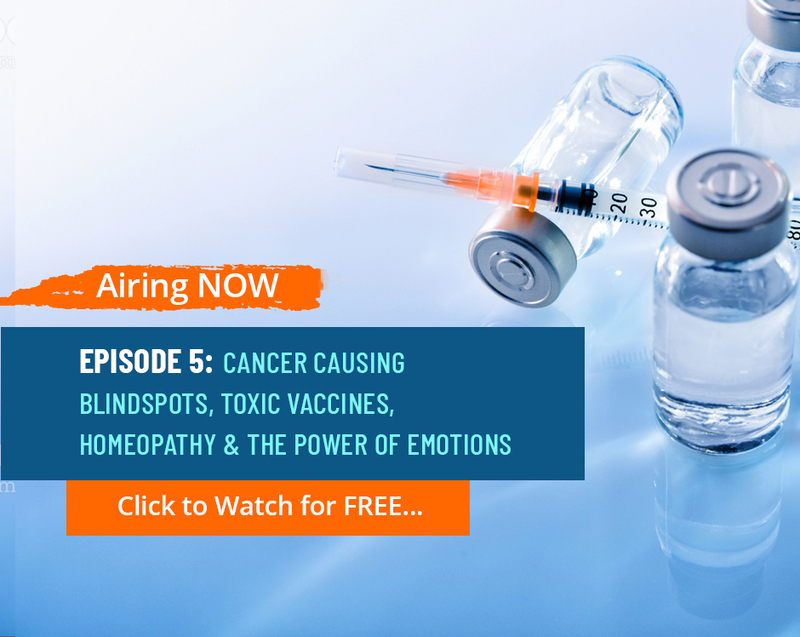 If you missed some of last week’s life-changing expert talks, they’ll all be unlocked starting Saturday at 10am U.S. eastern (New York time)! 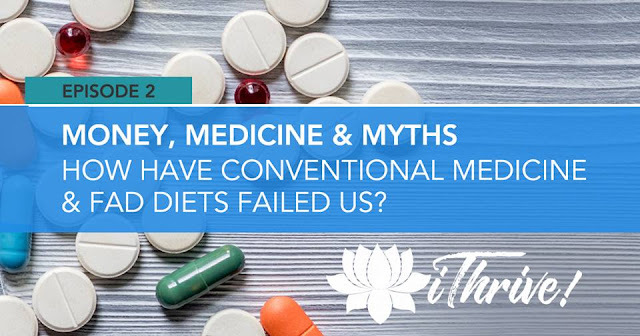 With over 400 million worldwide struggling with digestion, it’s important for all of us to learn more about these challenges! 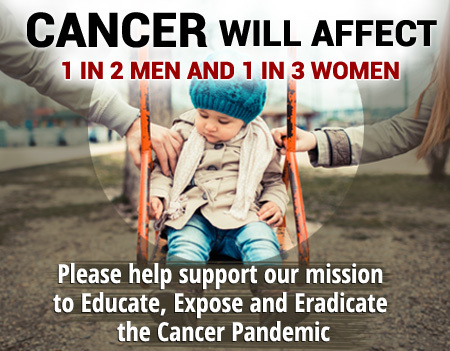 Encore Weekend at The #SIBOsummit! All expert talks unlocked starting Saturday at 10am U.S. eastern (New York time)! Registration will take you directly to the talks. 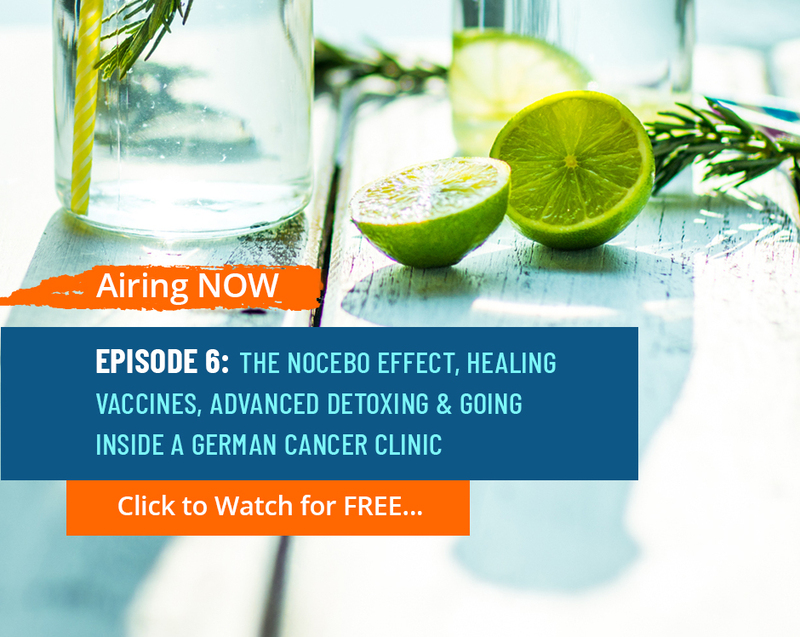 [IBS and SIBO SOS Summit]: Day 6 – Finding Your Diet “Sweet Spot” So You Don’t Feel Deprived! 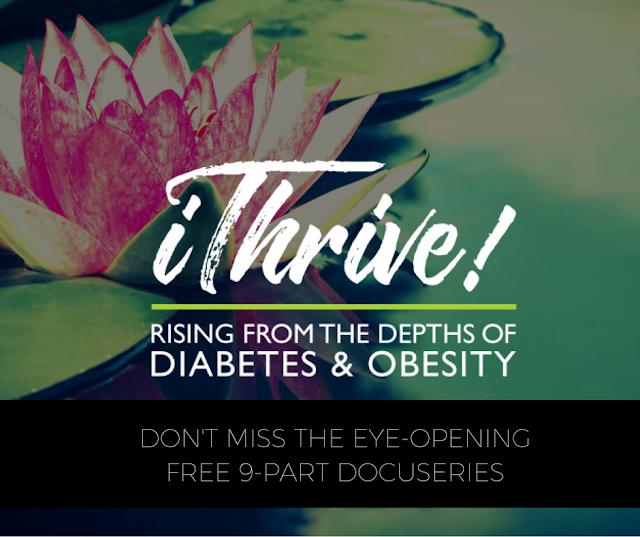 We are on target today at The IBS & SIBO SOS Summit for some terrific talks on everything from finding your diet “sweet spot” so you don’t feel deprived, the truth about oxalates and their role in SIBO, and separating Lyme disease fact from fiction. [IBS and SIBO SOS Summit]: Day 3 – Little-Talked-About Connection Between Brain Injuries And The Gut! 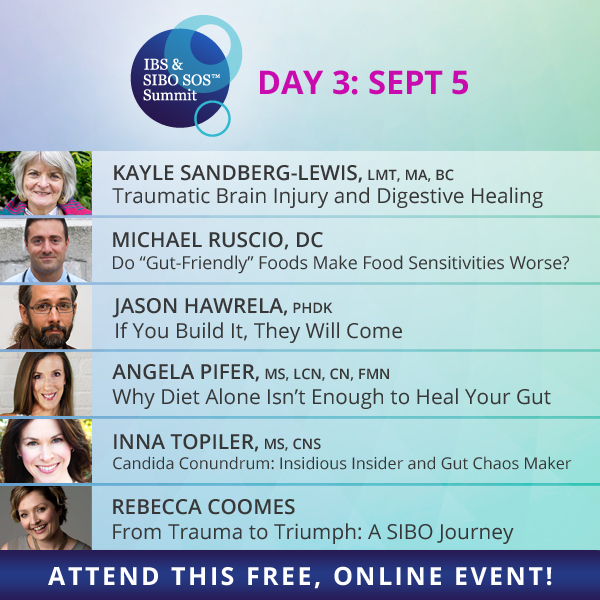 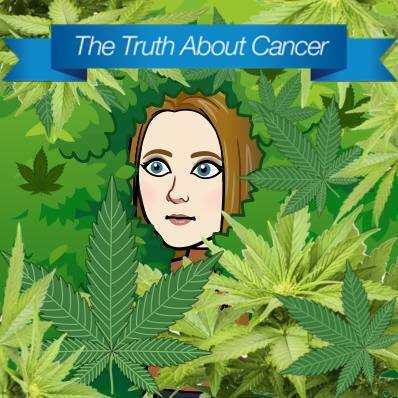 Learn the little-talked-about connection between brain injuries and the gut, histamine intolerance and foods to calm flares, the role of candida in SIBO, and how to maintain a positive outlook while you regain your health… and much more today at The IBS & SIBO SOS Summit! 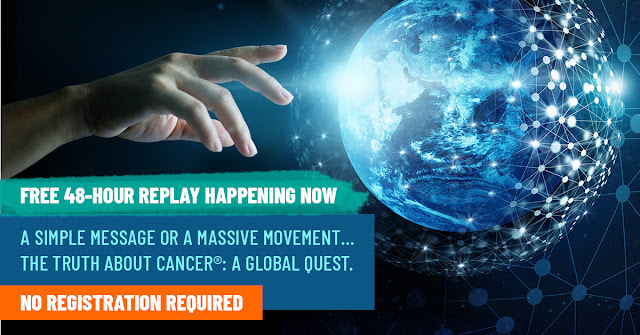 [LEARN TODAY] Little-talked-about connection between brain injuries and the gut!